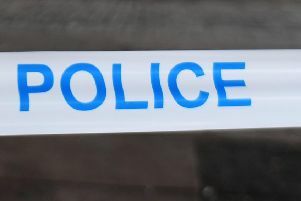 A 20-year-old man is in a “stable” condition after a brutal stabbing in Maryhill on Wednesday, which police are treating as a targeted attack. The badly injured victim was found on Maryhill Road near Fingal Street at around 5.15pm. Detective Constable Martin Smith at Maryhill CID said: “This was a particularly violent attack and we believe that the victim was specifically targeted by the culprit or culprits. Anyone with information is asked to contact Maryhill CID via telephone number 101 quoting incident number 2776 of October 25.